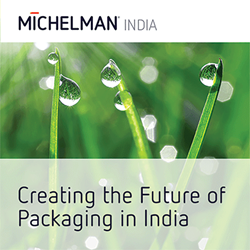 Michelman has announced the opening of its new packaging incubator, the Michelman Innovation Centre for Coatings (MICC), at its facilities in central Mumbai. 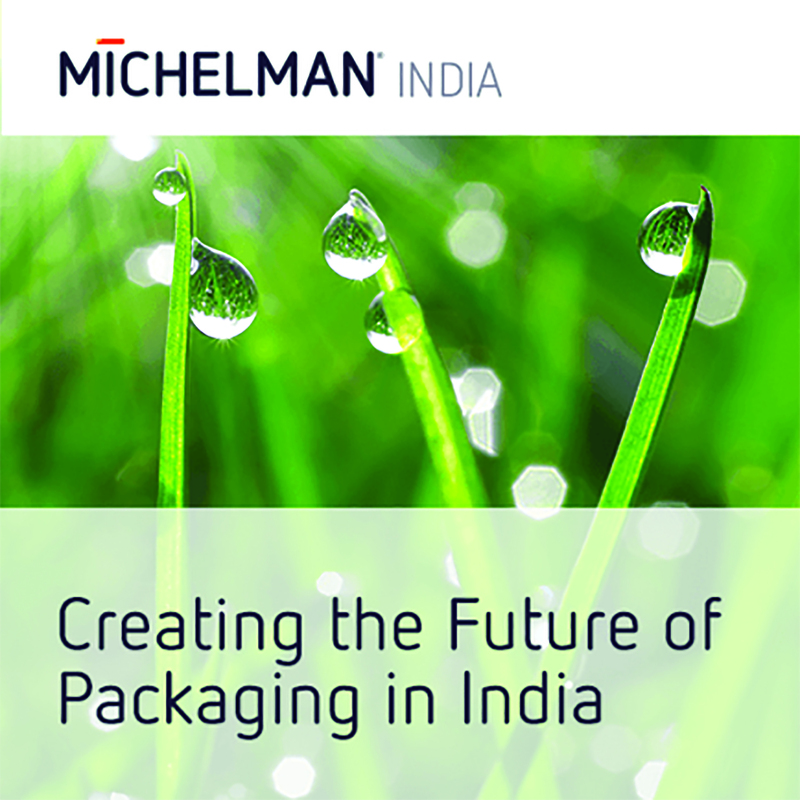 The Centre is designed to allow all members of the packaging value chain to participate in the design and production of sustainable packaging. This Centre will allow customers to efficiently evaluate new technologies, prototype innovative packaging structures, test improved coating formulations, and quickly commercialize superior packaging.